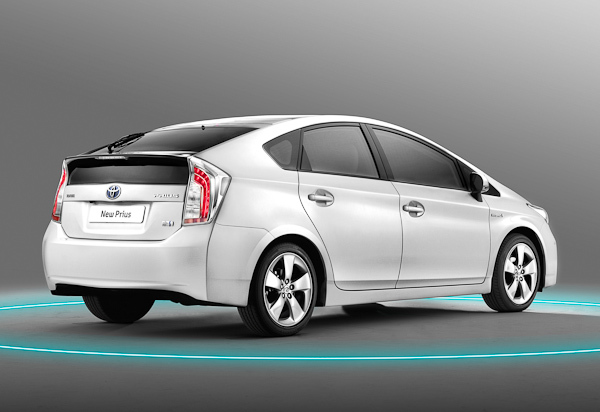 Toyota Corporation is holding a secret level of impact of the power plant of new generation hybrids. The electric motor plus petrol 1.8 liter engine working in tandem Atkinson system. 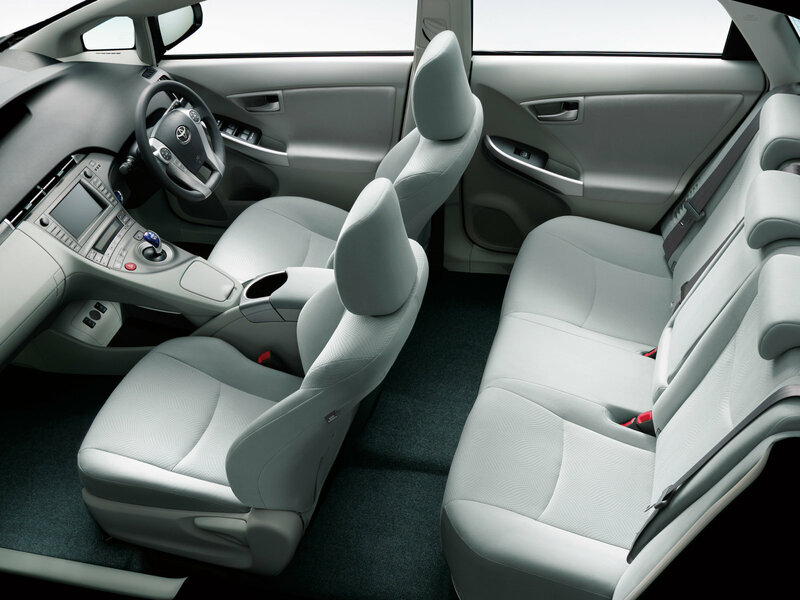 There are suggestions that the vehicle capacity of about 150 horsepower. But developers continue to focus on other parts of the new items. According to the Group's gasoline engine is completely modified by the engineers, the result of which was an increase of almost forty percent of the performance of the engine (meaning its thermal output). Japanese developers claim that their advanced engine is now the best in the world and has no competitors. 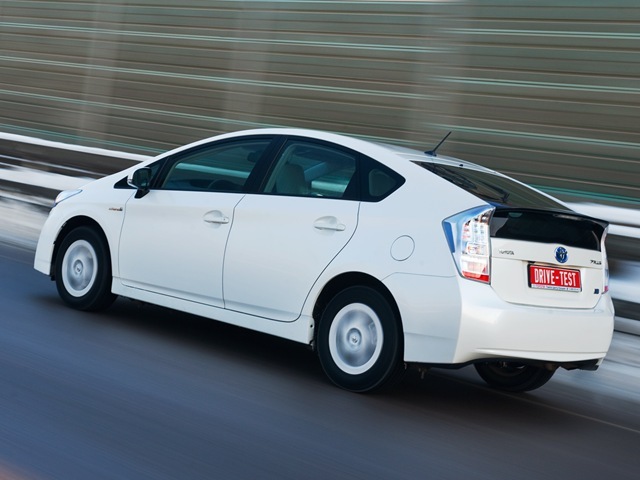 There is evidence that transformation also affected the electric motor. 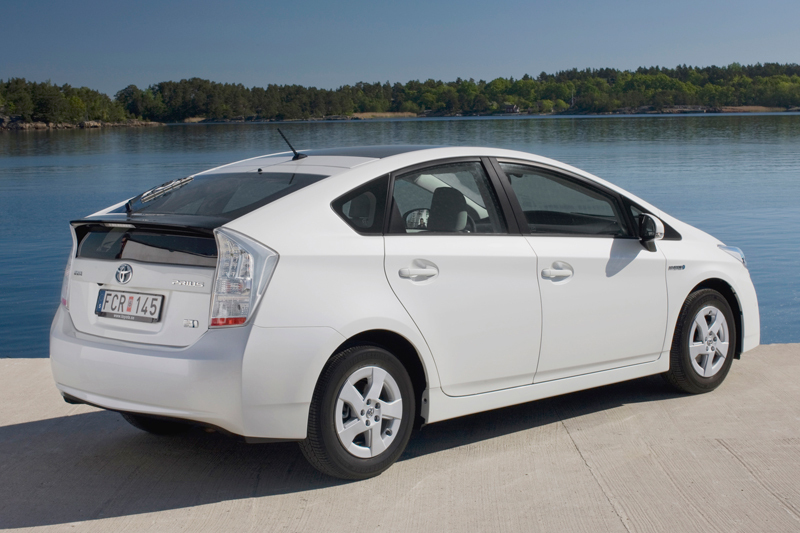 As a result, fuel consumption decreased by twenty percent, which subsequently will be three liters per hundred kilometers. 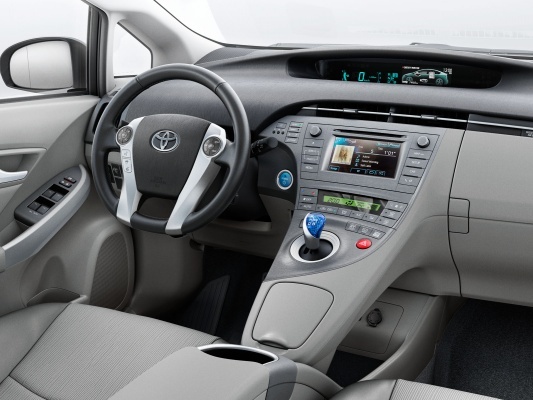 Toyota Prius is now changed and the parameters. 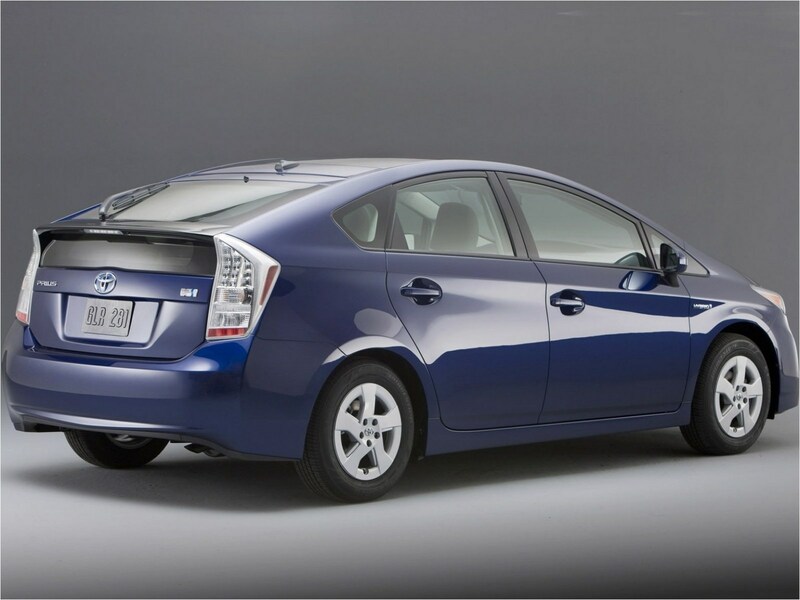 Newbie hatchback became slightly shorter, wider, and lower the previous version, but remained on the same wheelbase (2700 mm). Developers "hoisted" the center of gravity than the body made more stringent. The basis of novelty - a new aggregate platform, which is equipped with rear 2-arm suspension. 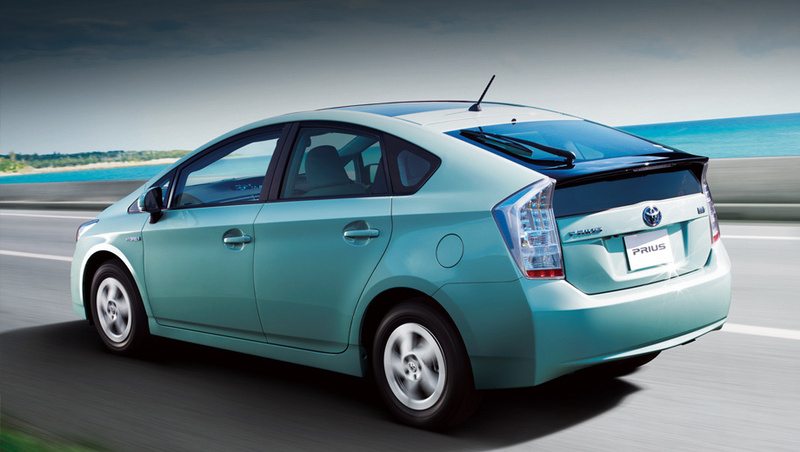 Prius Batteries alone are charged at the time of full or partial braking, using extra energy. But the concern is planning to shortly release an enhanced version of the electric motor, which may be charged at the standard conditions of life from the power supply. 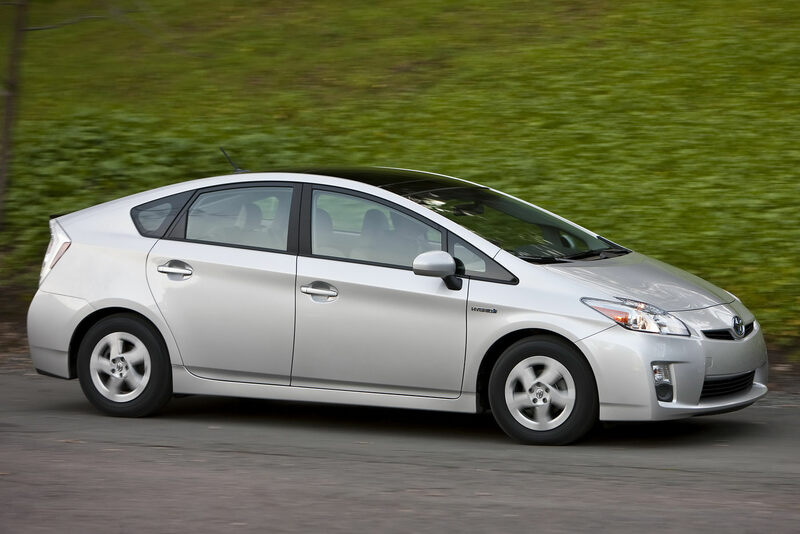 Also, the company plans identified in the development of a new higher-capacity version of the Toyota Prius, which according to preliminary data will be presented as a 7-seater car.